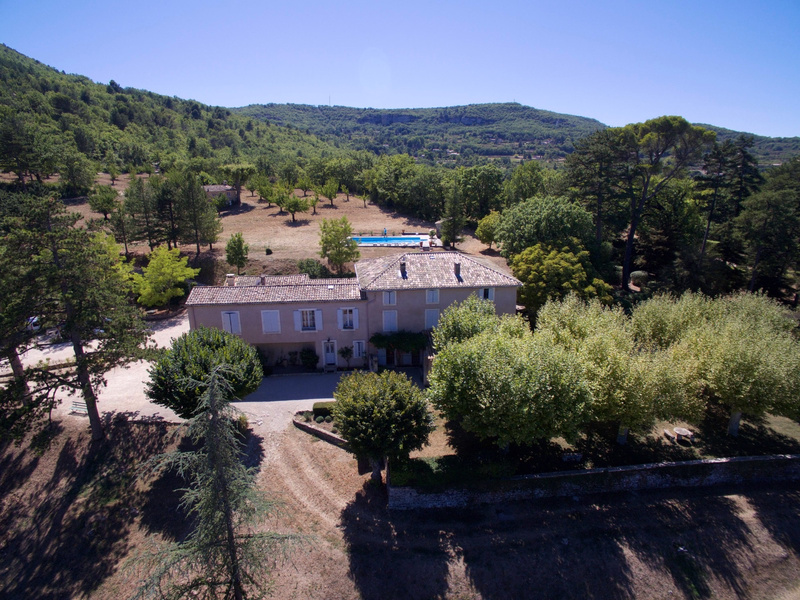 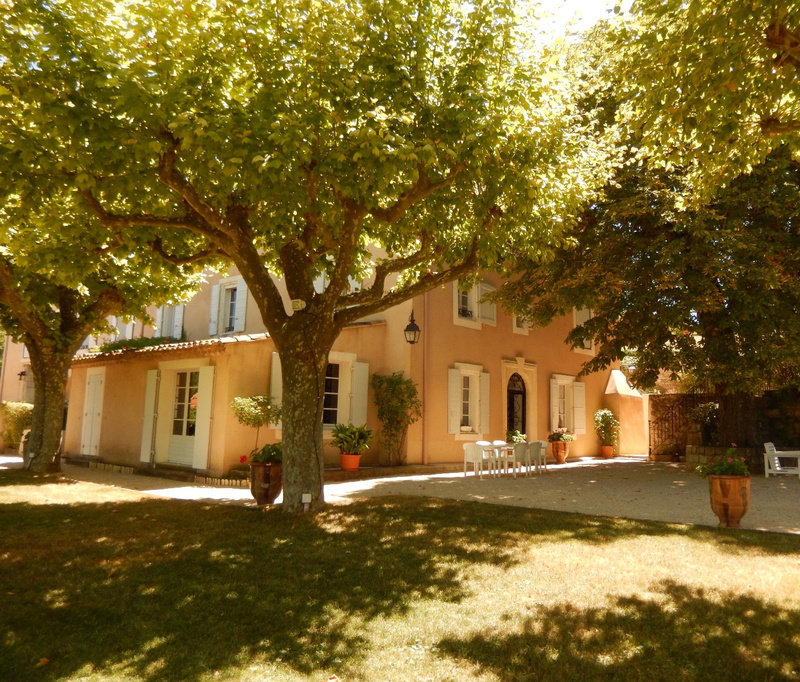 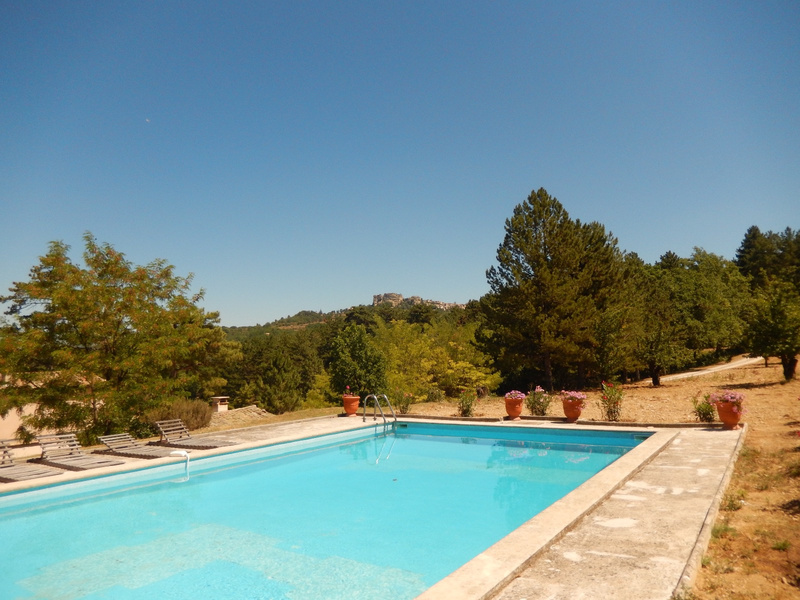 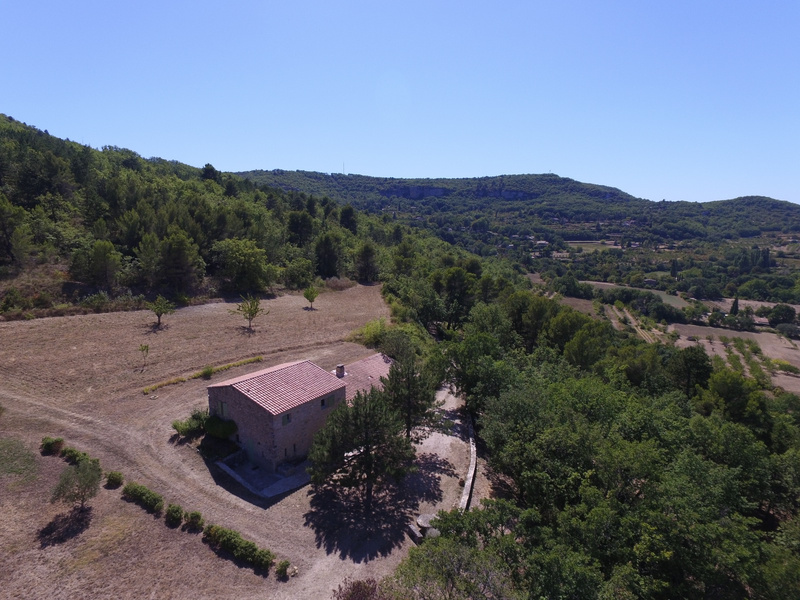 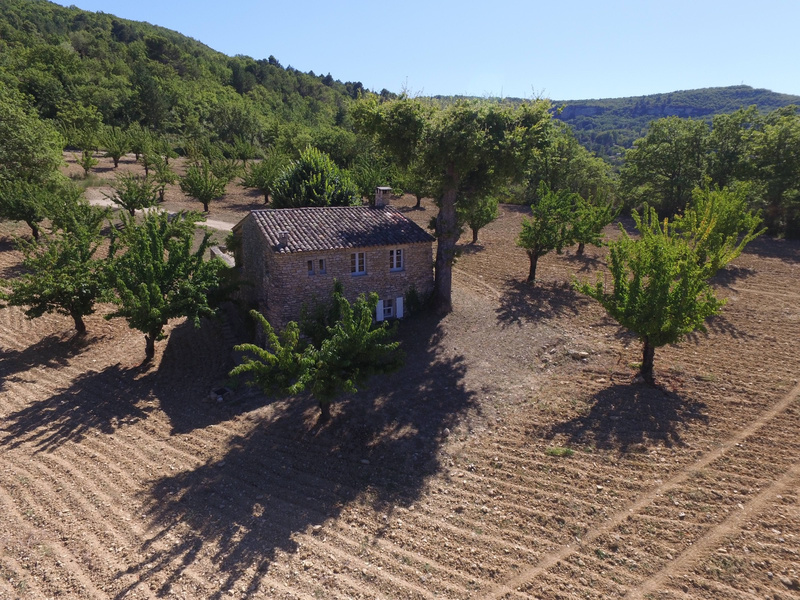 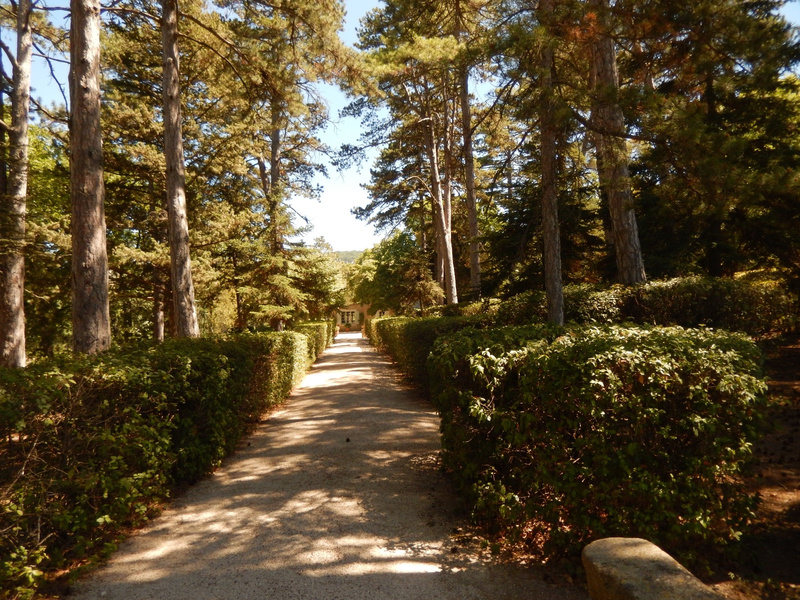 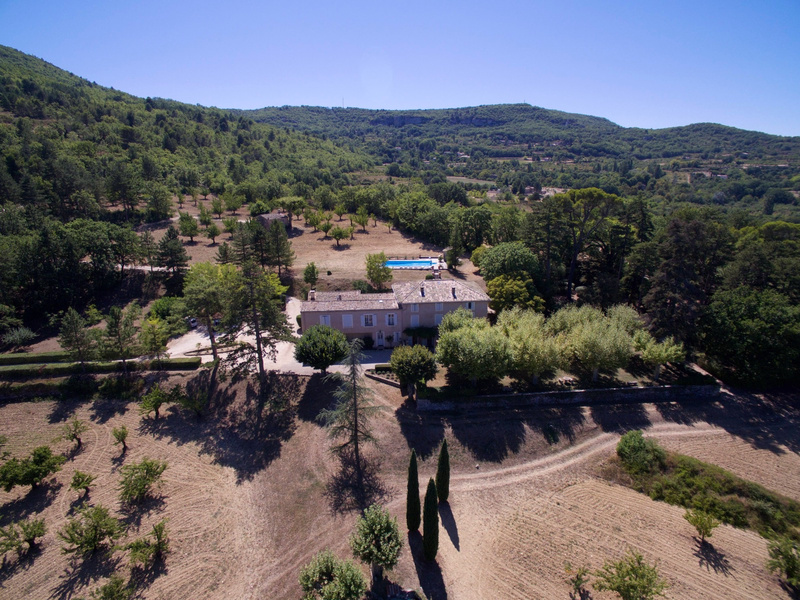 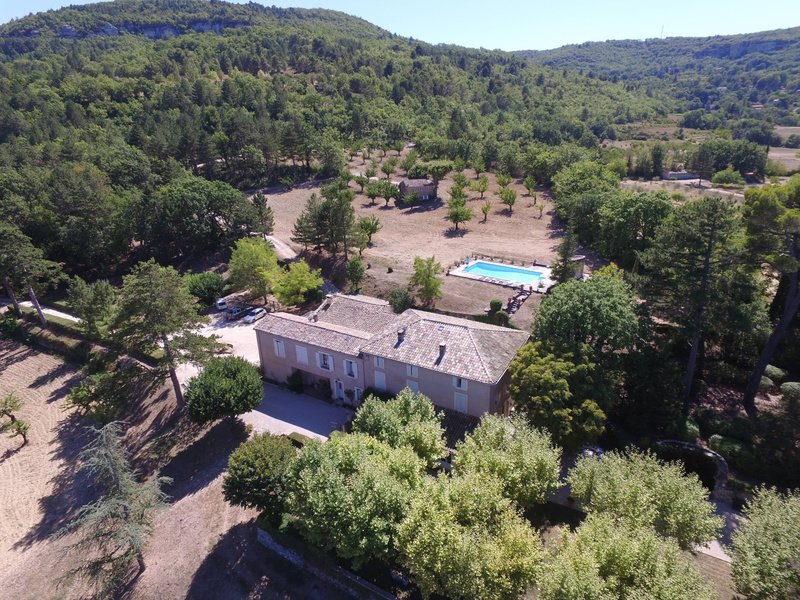 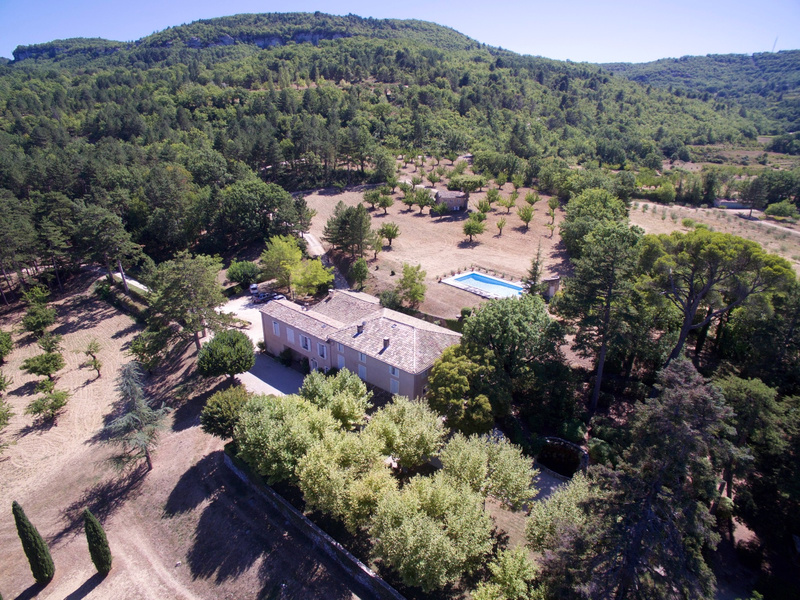 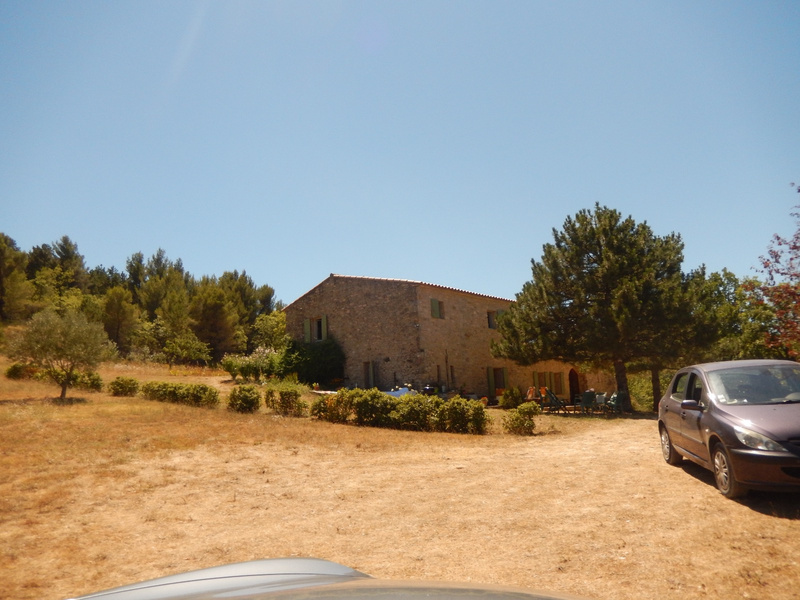 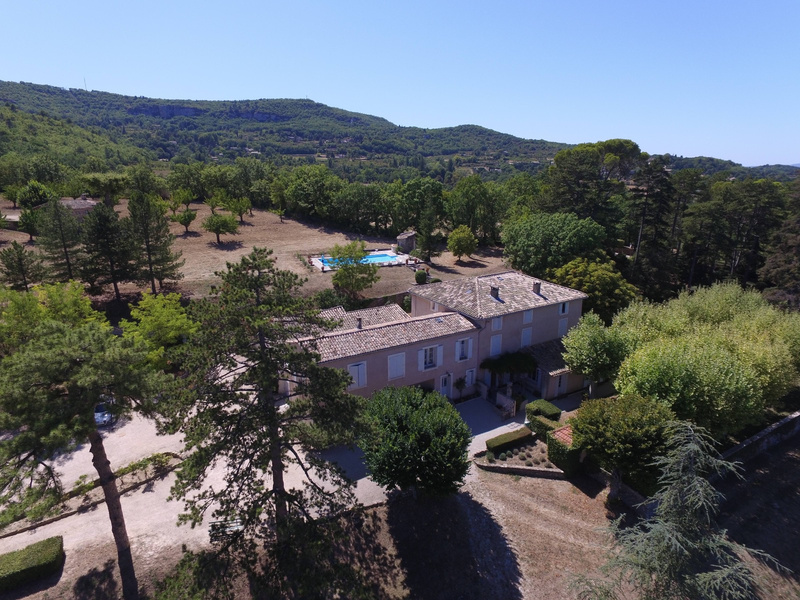 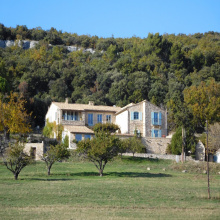 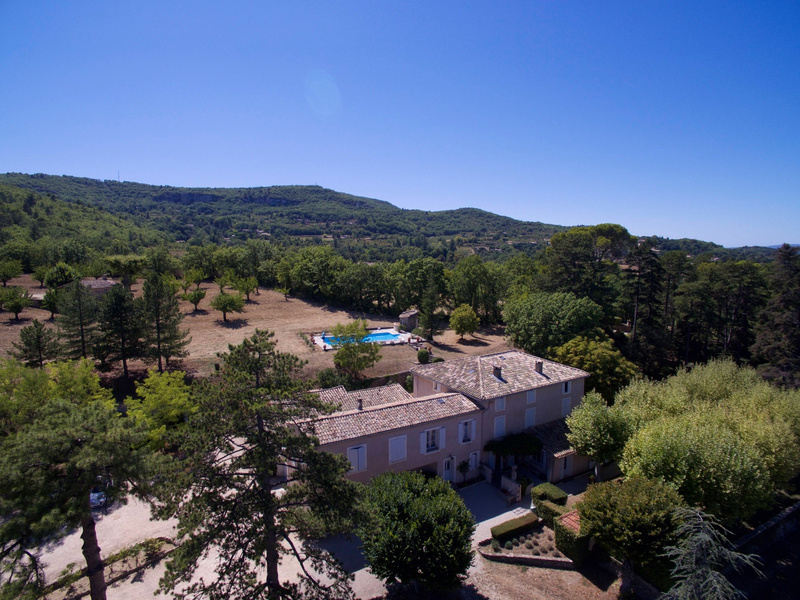 For sale - Luberon - Saignon - 25 rooms - Superb estate on 21 hectares of land, 2 inputs, Beautiful Landscape Park with fountain, pool 12 x 6 m, Tennis, Agricultural hangar, 2 Huge Annexes 155 and 240 m2 with several rooms, Main House , Apartment Guard, Small Sheepfold stone Mill and stone Oil renovated. 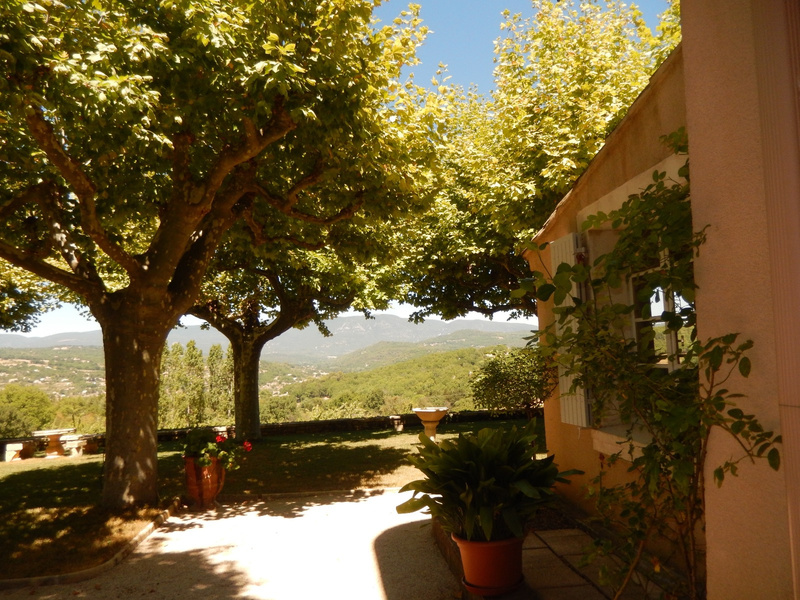 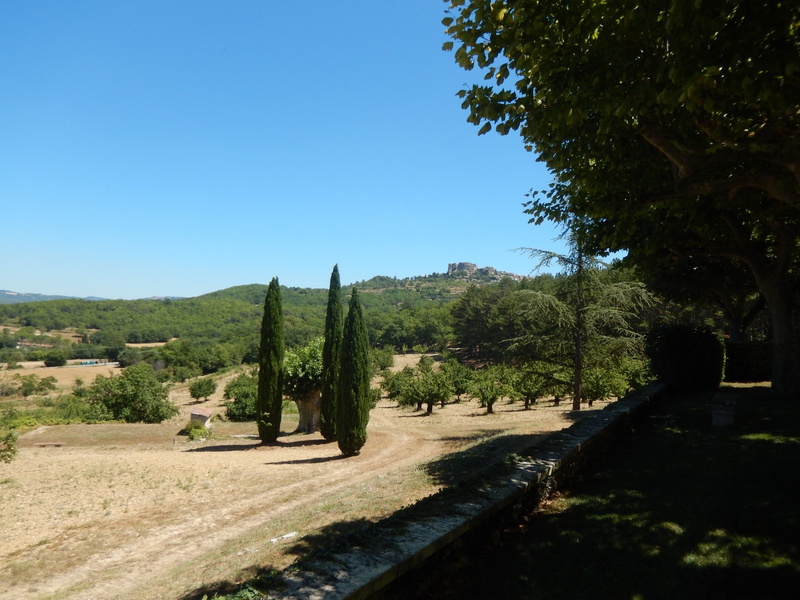 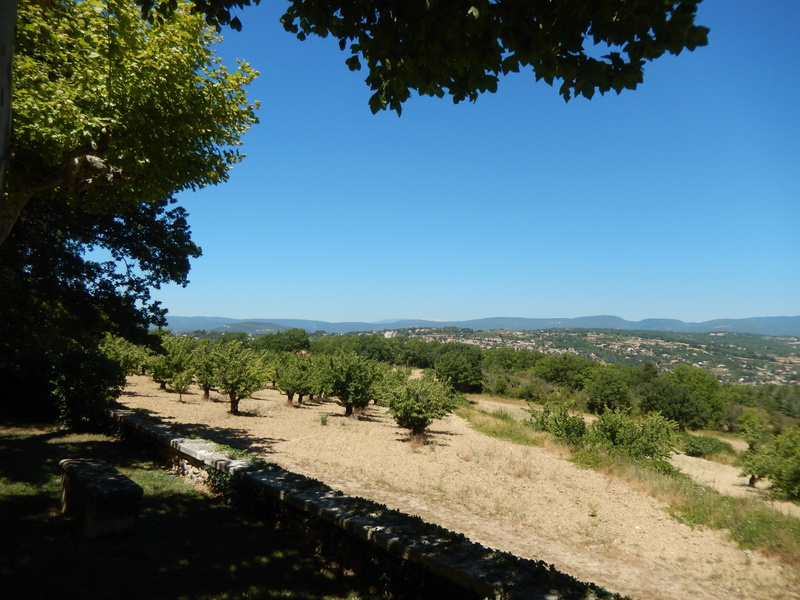 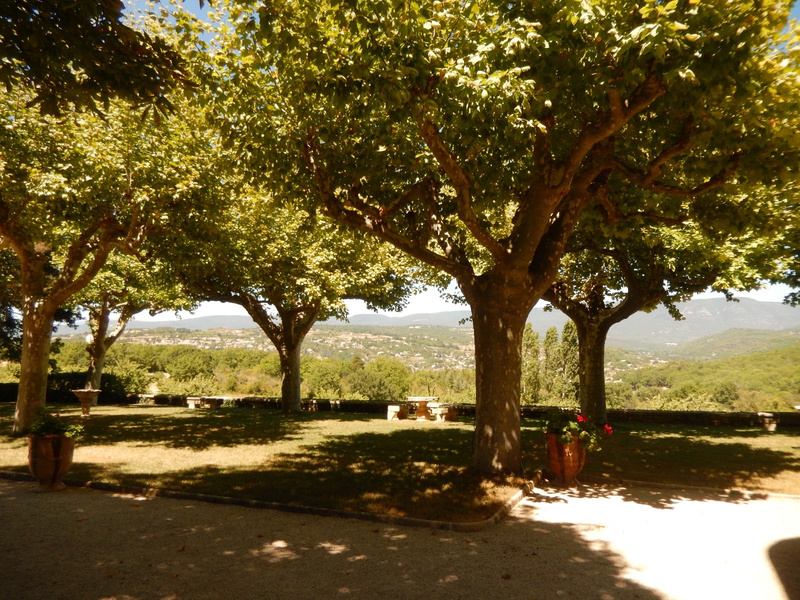 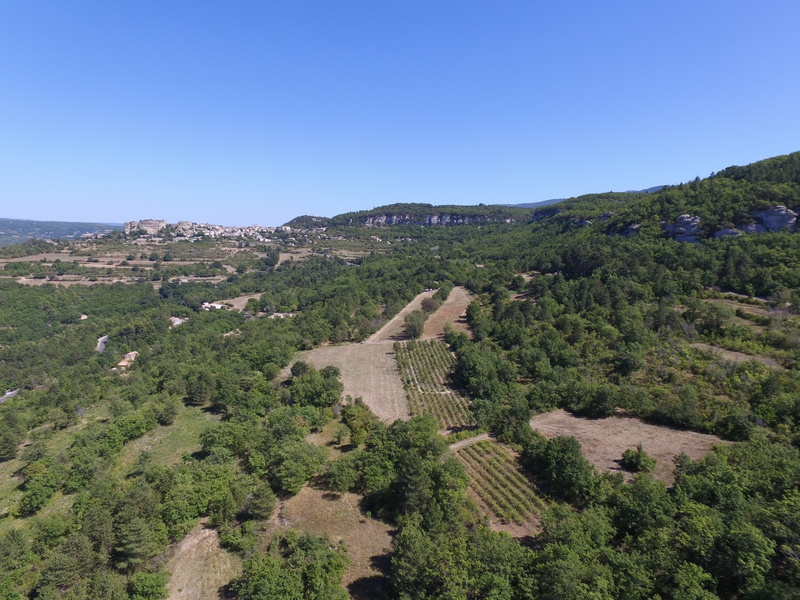 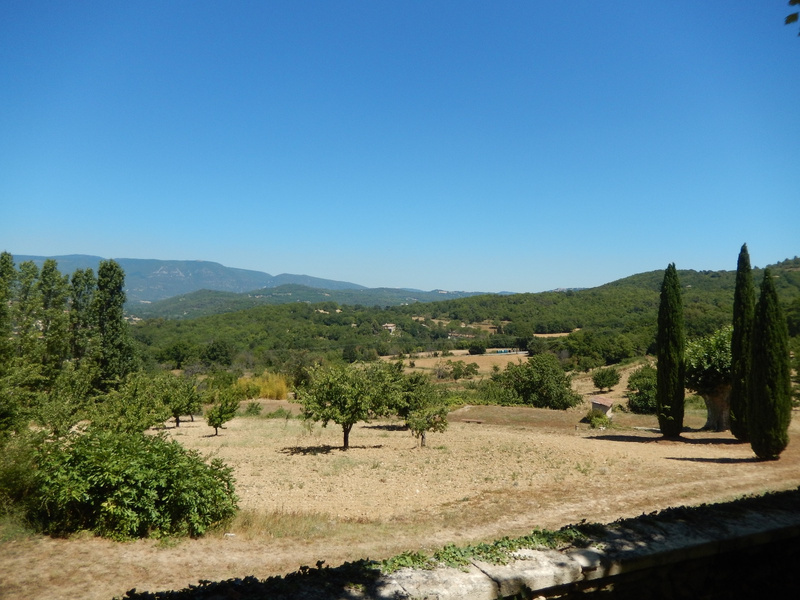 Beautiful dominant and expansive views of Saignon, the Plateau d'Albion and the Luberon. 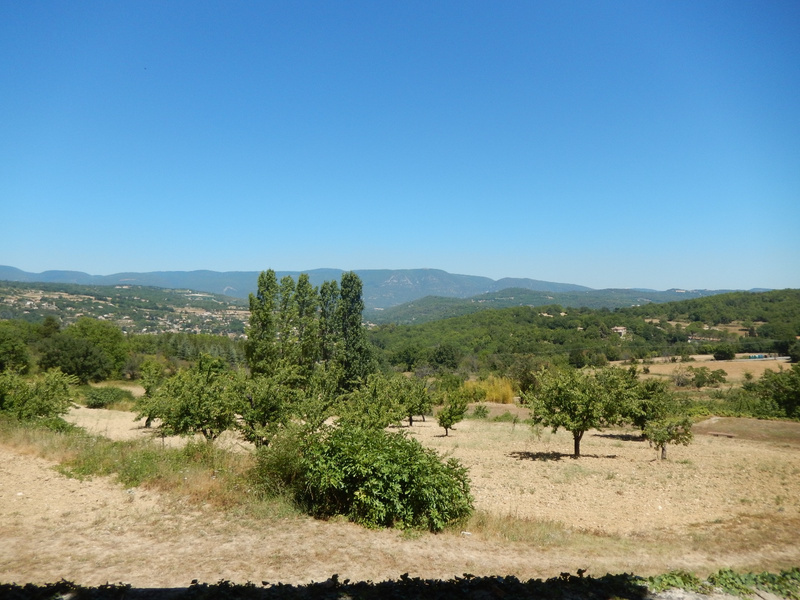 Quiet, peaceful and facing south. 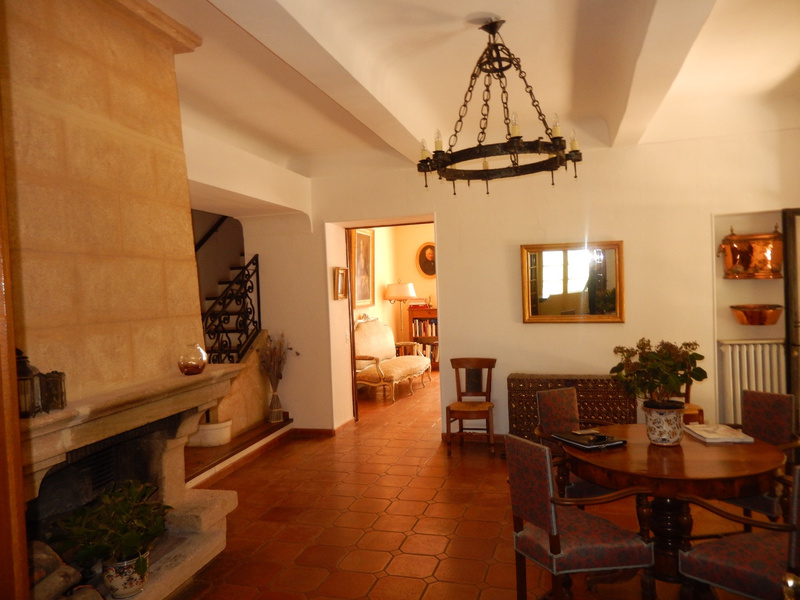 The main house 8/9 bedrooms, Living room, Dining room, 2 terraces and pool access. 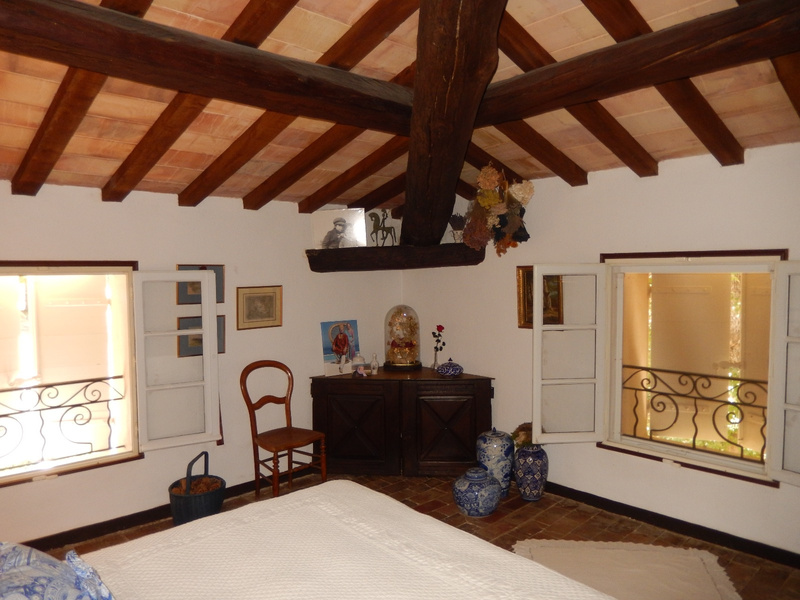 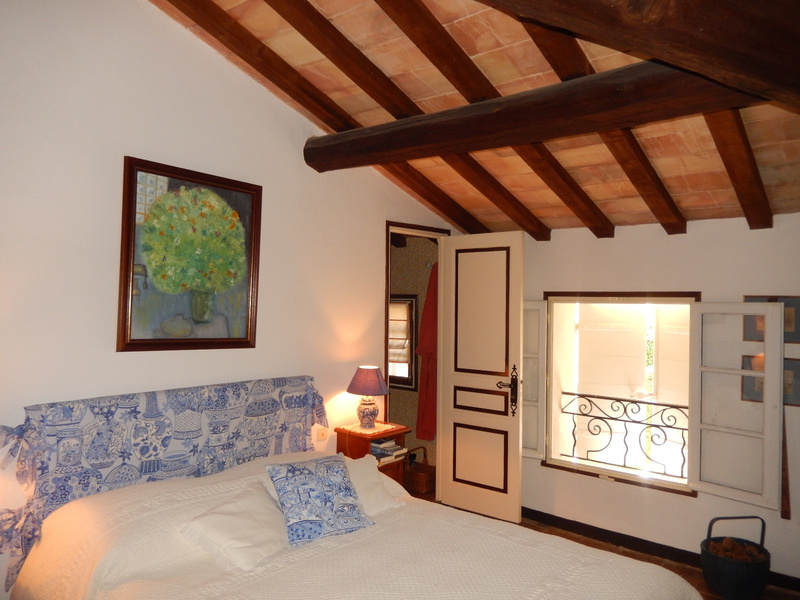 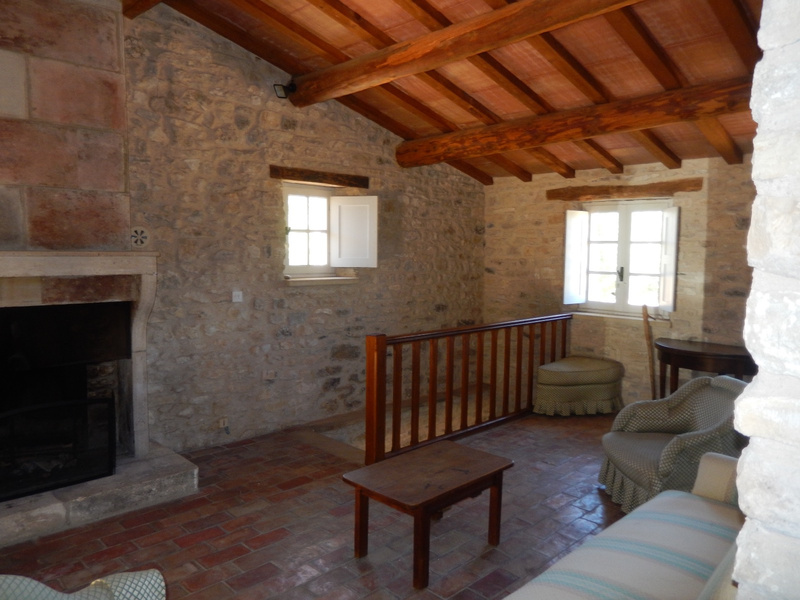 The Sheepfold - 2 bedrooms, living room / kitchen and shower room / WC, Le Moulin Painting restored with 4 bedrooms, Living / Kitchen, Bathroom, Bathroom and 2 toilets and a terrace it .